We are particularly focused on helping under-represented groups, those who have higher levels of inactivity, to become and remain active. To achieve this, we collaborate with a wide range of partners to improve the planning, co-ordination and delivery of sport and physical activity within Tyne & Wear. Our role is to provide strategic leadership and operational support to those who plan and deliver sport and physical activity in Tyne & Wear. Consequently, our purpose is one of offering guidance, information, insight and expertise to achieve a fundamental and sustained increase in the number of people participating in sport and physical activity. 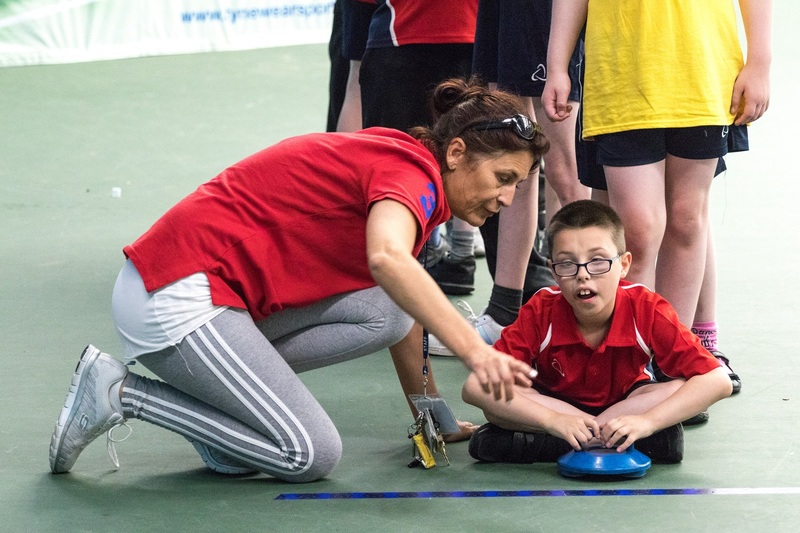 We are particularly focused on helping under-represented groups, who have higher levels of inactivity, to become and remain active and provide support to those who deliver sport and physical activity targeted towards those groups.